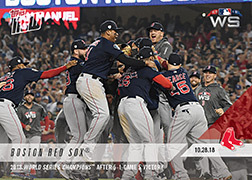 TOPPS NOW® MLB Moment of the Week turns the decision making over to you, the fans! 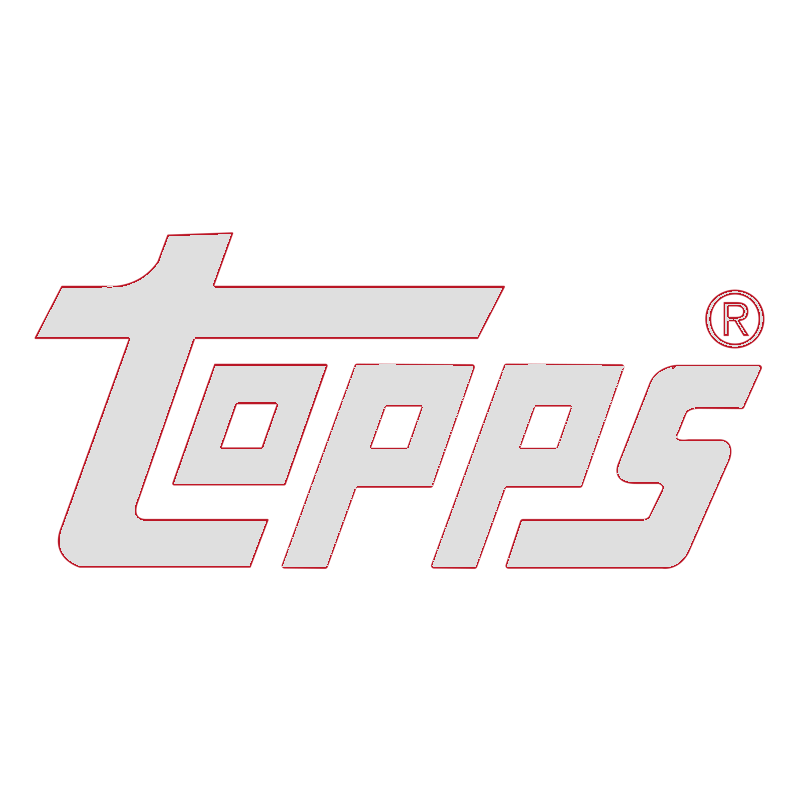 Each week during the MLB season, Topps announces candidate cards for the best moments of the past week. 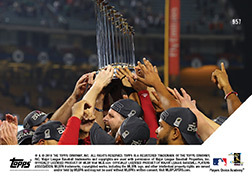 Fans vote by purchasing their pick for best moment, and the winning card is then released to the public on Topps.com. Voters of the winning card receive a special "Moment of the Week Winner" gold logo variation card. And if the card you voted for loses? No sweat, the transaction is cancelled.